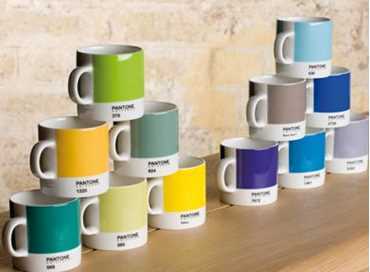 Life is colours! Creativity is at the heart of everything we do. First and foremost because colour inspires creativity, byt also because we have worked with creative professionals for over thirty years. 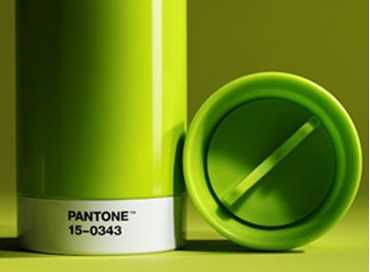 Bring color into all aspects of your life with Pantone lifestyle products.